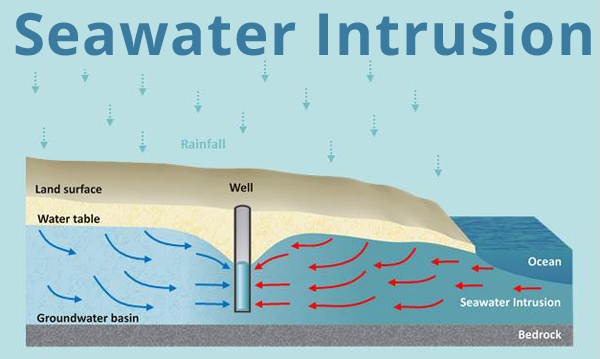 We rely only on groundwater, but our aquifers have been overpumped. For more information, click here. 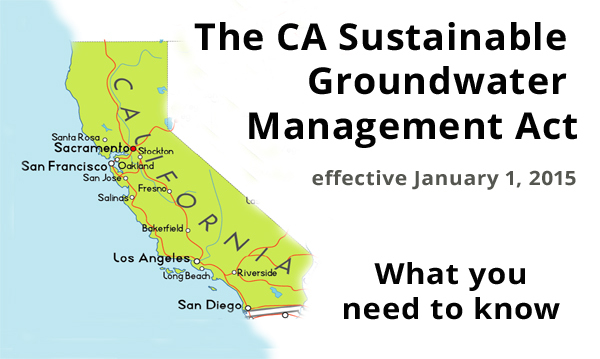 A new law requires basin-wide sustainable management for all water users. For more information, click here. 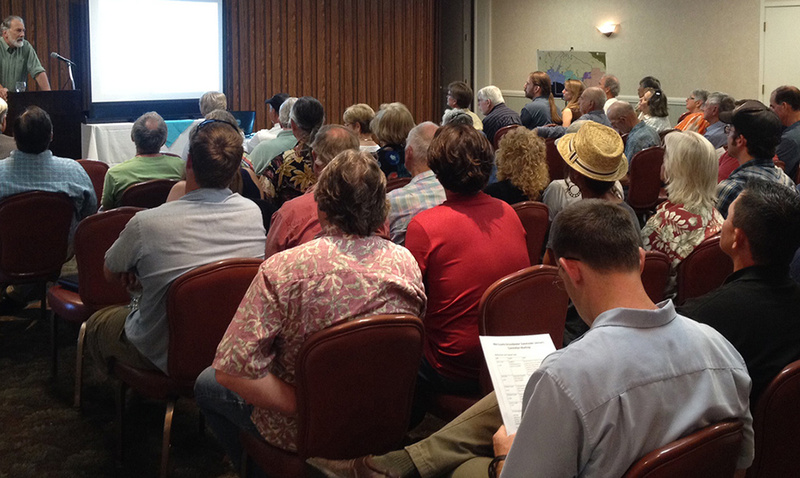 Public meetings and how you can get involved. For more information, click here.